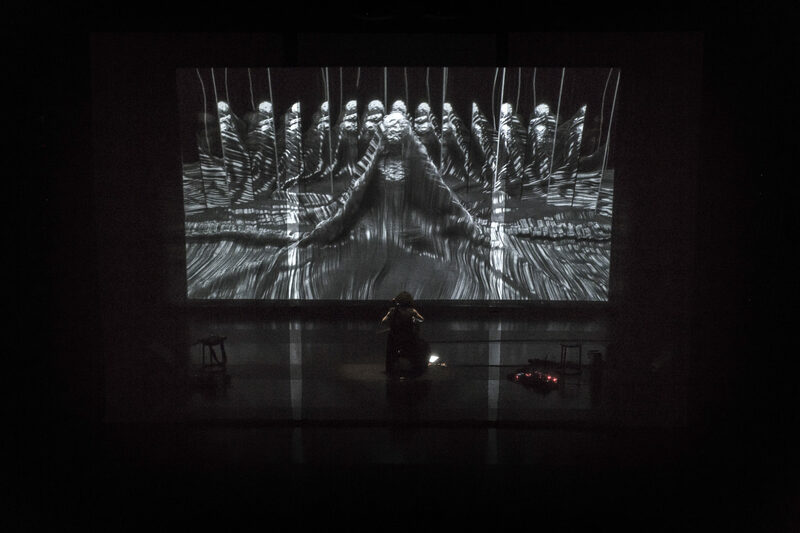 Performed at The Kitchen, New York on May 17, 2017. 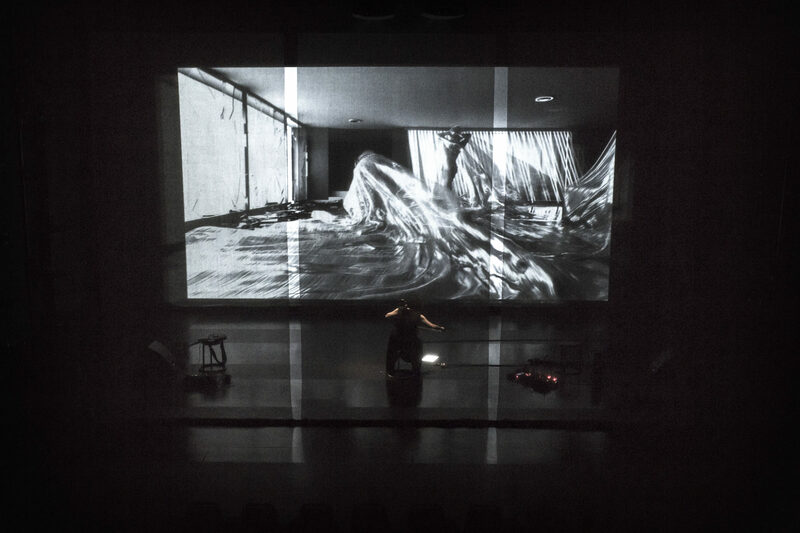 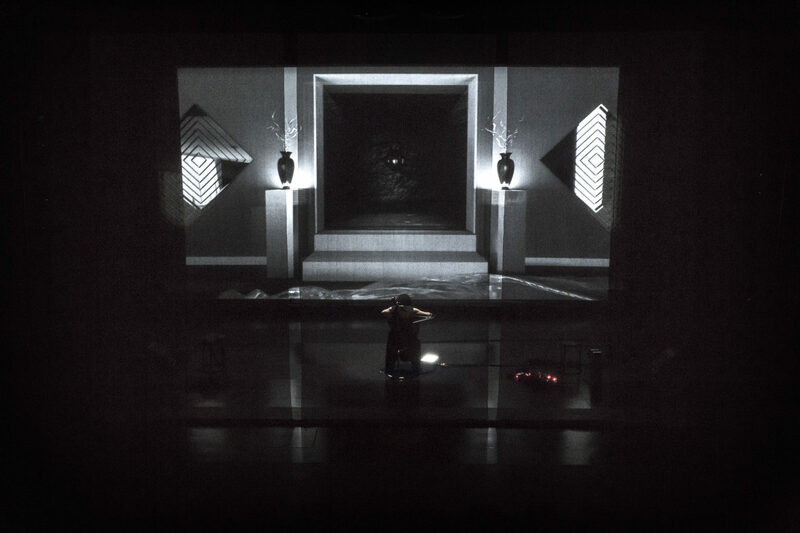 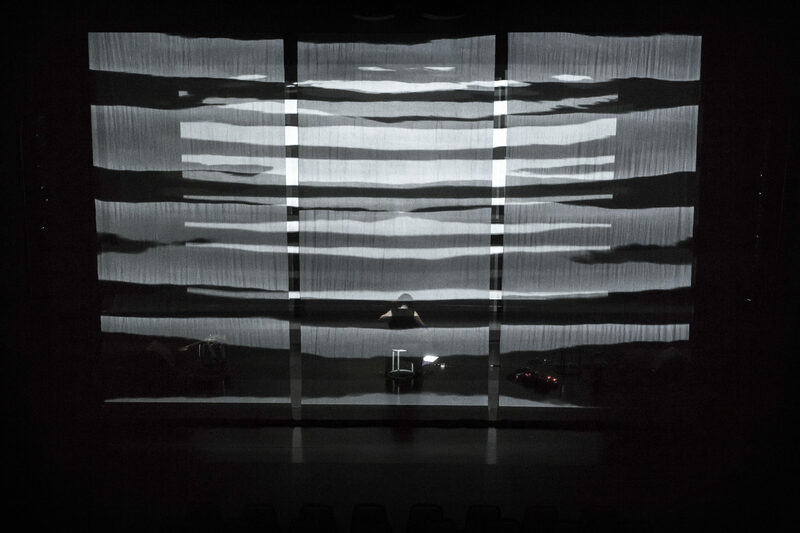 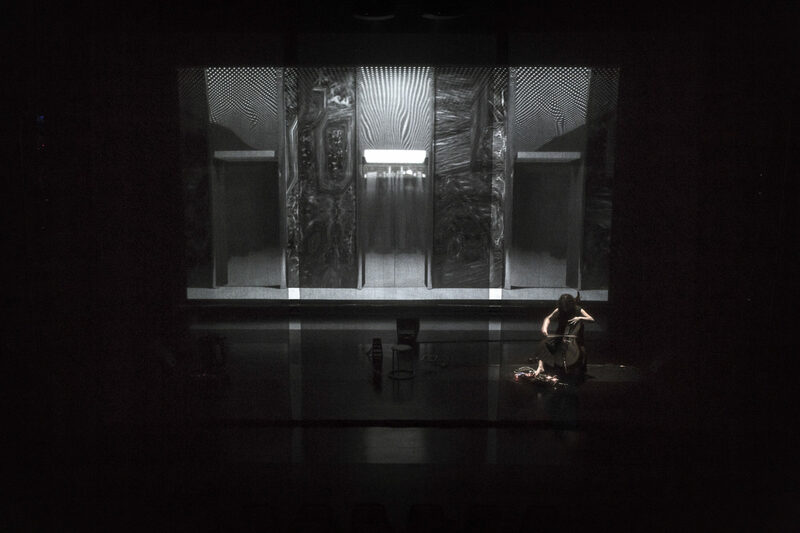 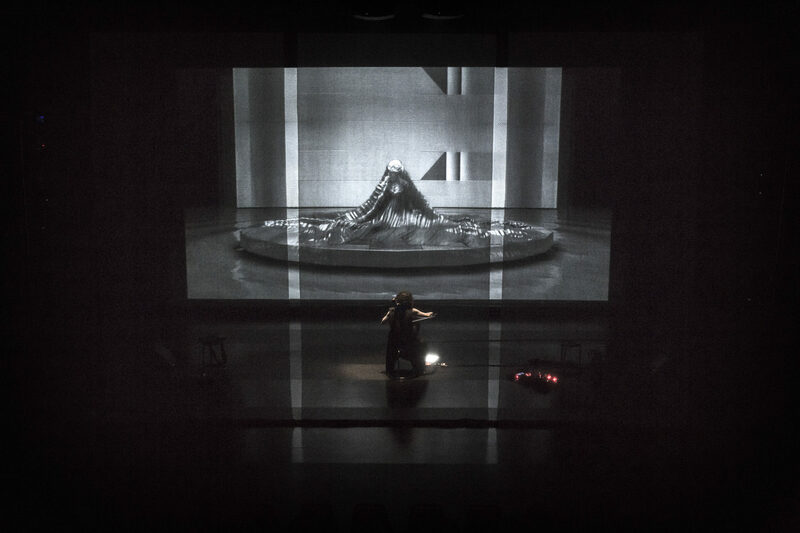 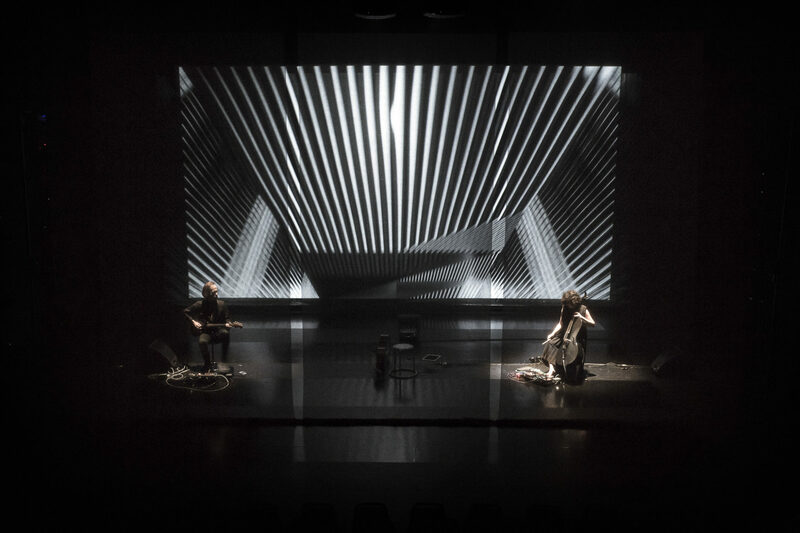 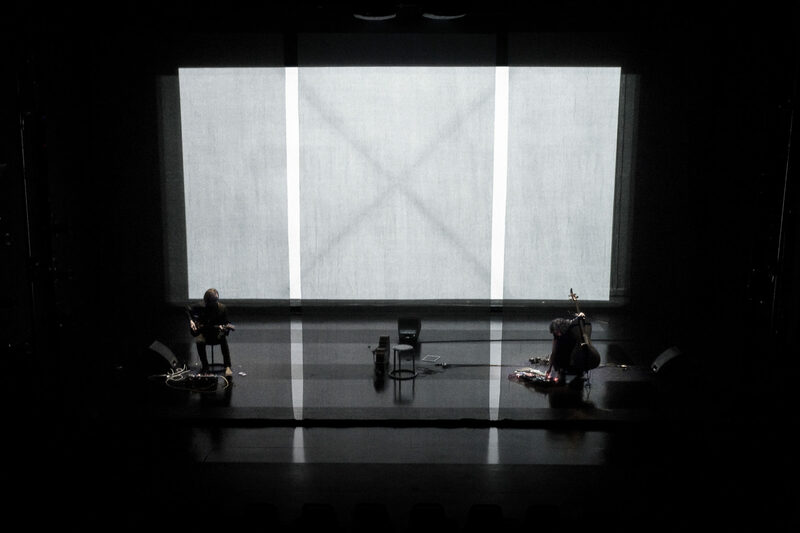 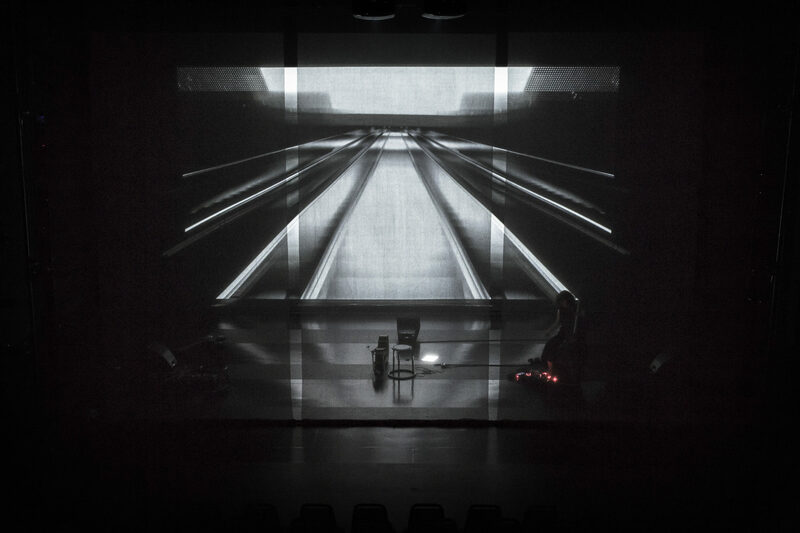 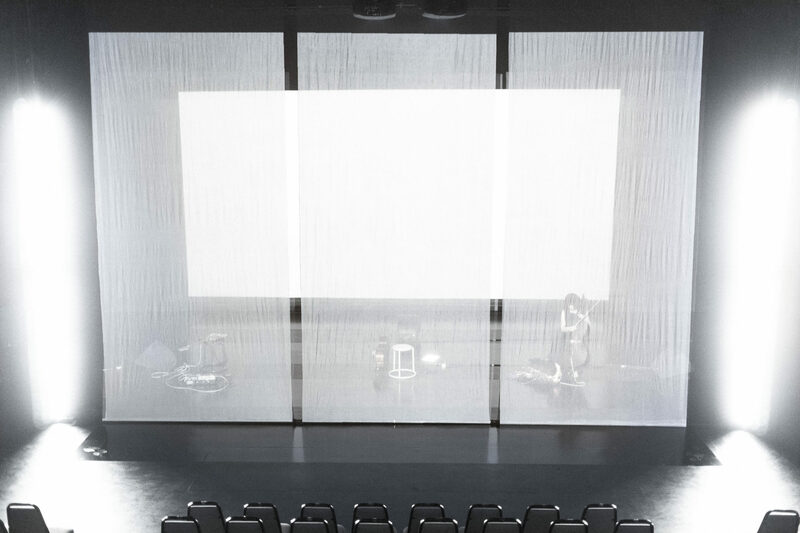 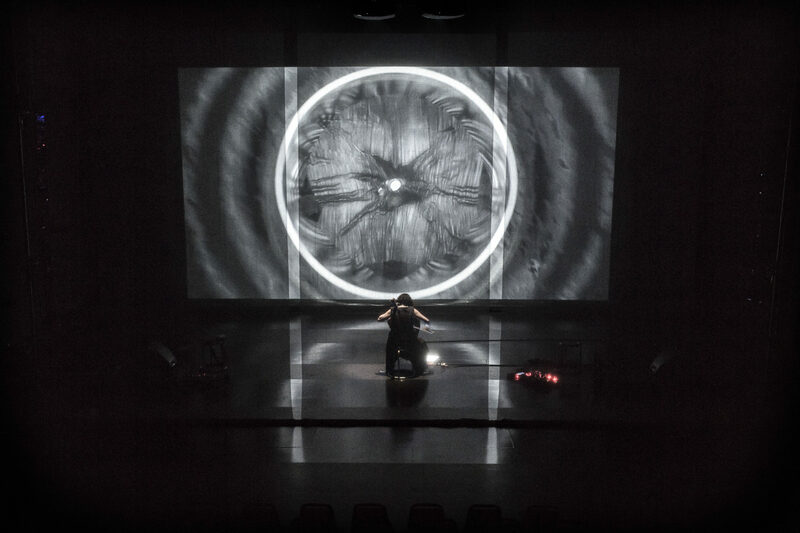 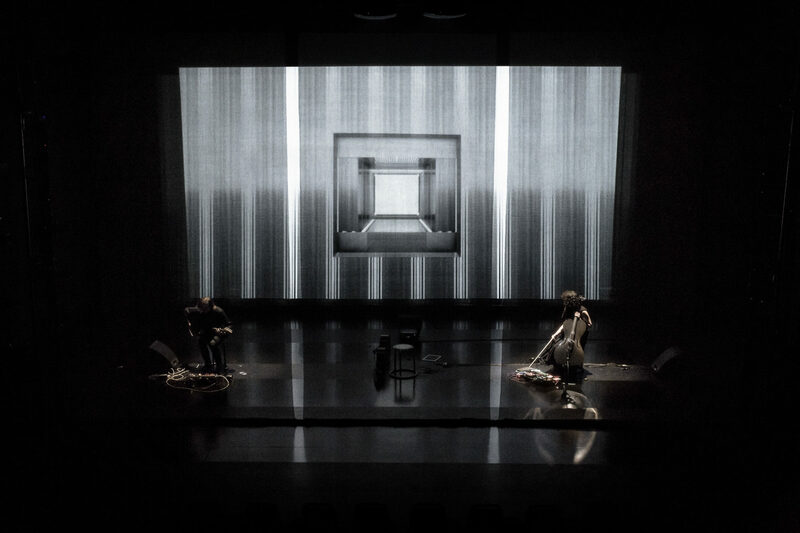 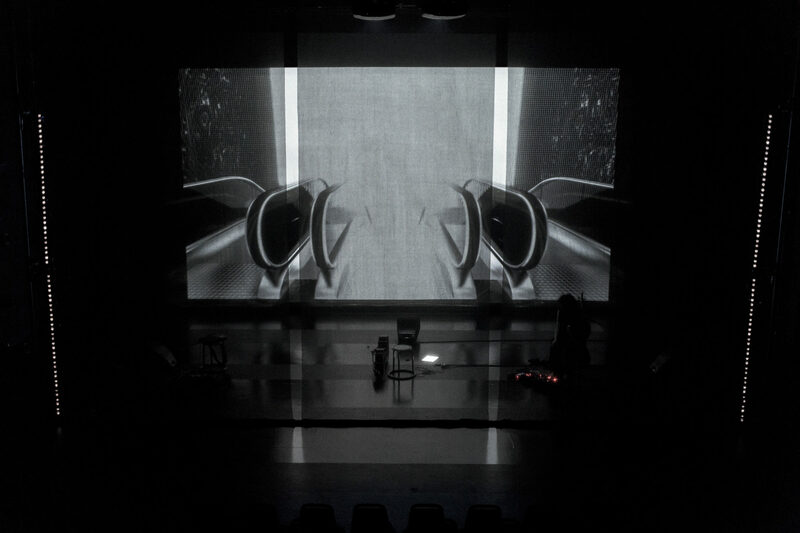 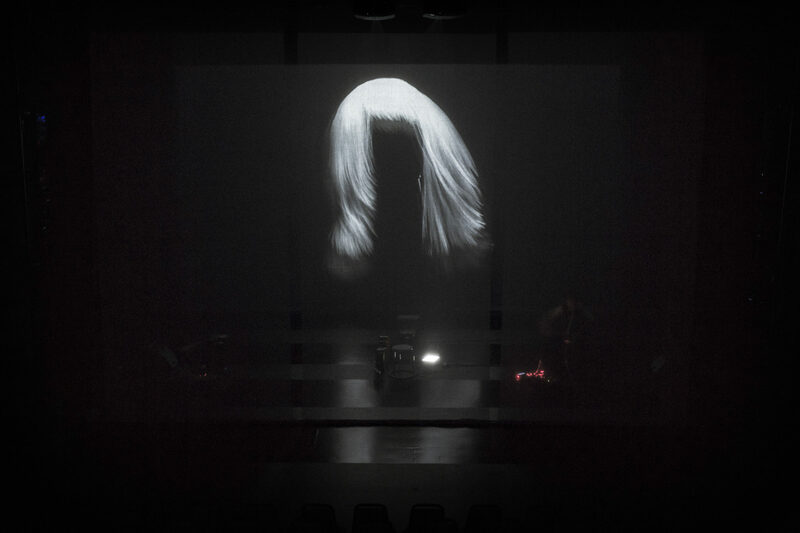 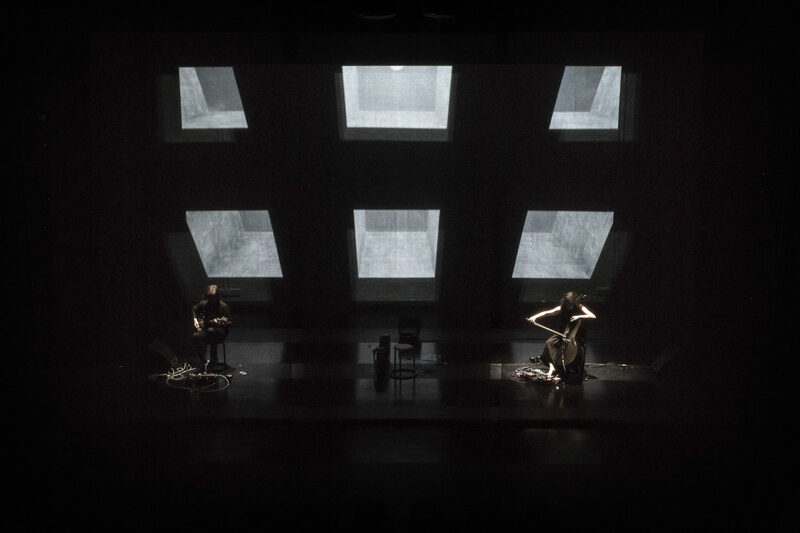 In collaboration with cellist Clarice Jensen, the performance explores the variable differences between acoustic and electronic sound, and between simulation and the unconscious, through repetition and layering. 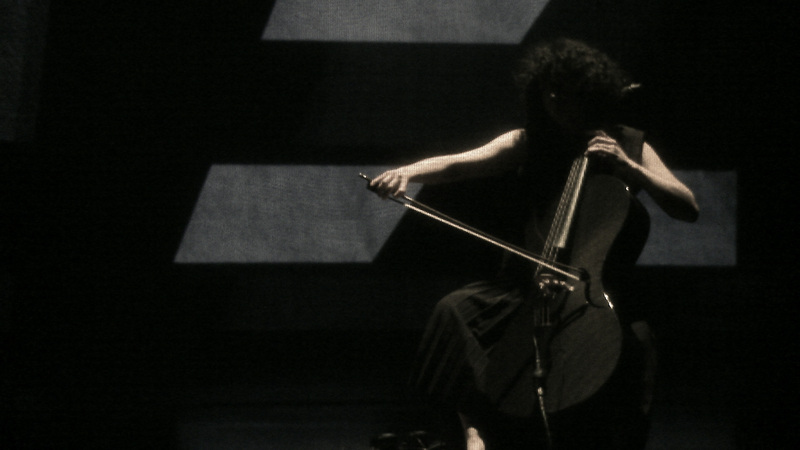 Building on a long, romantic tradition of solo cello repertoire, Jensen expands and confuses the instrument’s familiar sound with effects pedals, multi-tracking, and tape loops recorded at variable speeds. 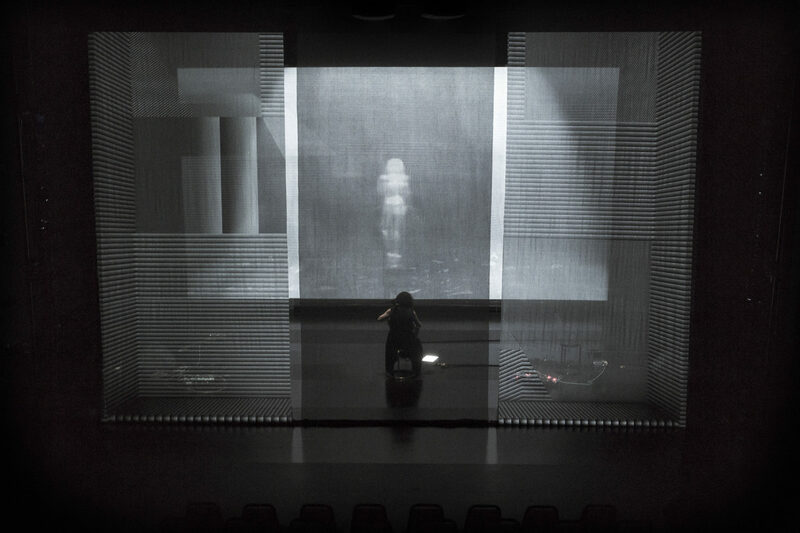 Video projections conjure an interior environment of unknown scale or place whose texture and design draw from domestic and commercial aesthetics, with distorted and deforming siren-like figures appearing in the void.